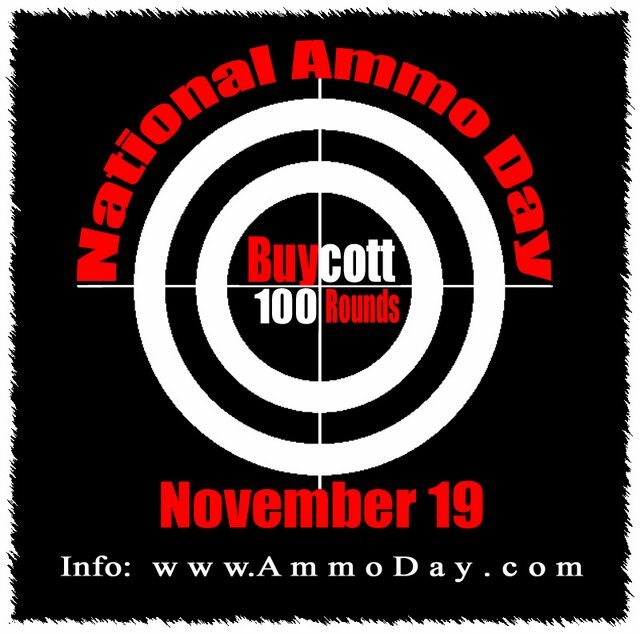 Literally from their website: "The goal of National Ammo Day is to empty the ammunition from the shelves of your local gun store, sporting goods, or hardware store..."
So, it's national "reenforce the idea that there's an ammo shortage by having the few that hear about this buy extra/more ammo" day? Literally from their website: "Make your support of the Second Amendment known—by voting with your dollars!" And then post on facebook/twitter/social media? No. Just give them money. 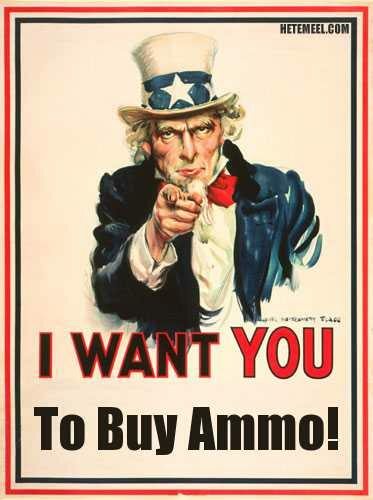 Take your money and give it to the ammo manufacturers. Also, there's a donate button on the website. Last edited by TINCANBANDIT; 11-15-2017 at 01:42 PM.